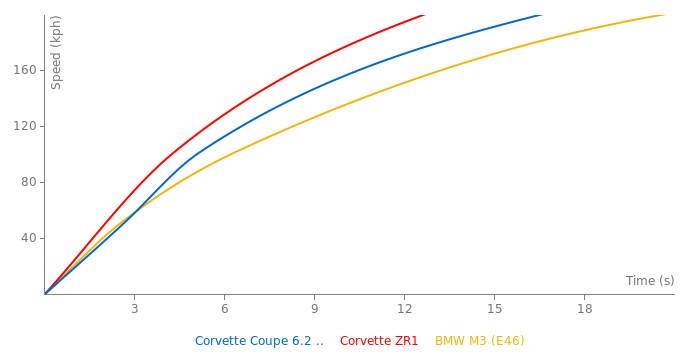 @rxbkrs: all coupes are targas, but both the Z06 and ZR1 have a fixed roof. "This car has a independant suspension?" Yes, double A-Arms in the front/rear. 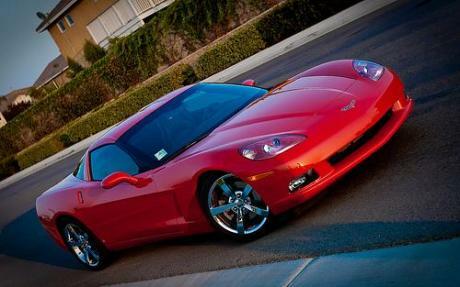 im not a chevy specialist but that photo is from a targa version of the c6 not the coupe. thanks. 6.2 v8 and only 430bhp, what? Maybe the phantom would rather drive a mustang with its great suspesion. @ PhantomPorsche, you can add the Z51 package. It definately improves the car. This car has a independant suspension? now what kinda language is that for a 12 year 427..lol and yes its quite a bargain supercar, i mean how many $50,000 cars can hit 190mph?? it might be better in a nice black though!! As long I can get this car with a better suspension and tires than I will take it but definatly not in white. **** the GT-R. This is the real bargain supercar you'll want to buy. 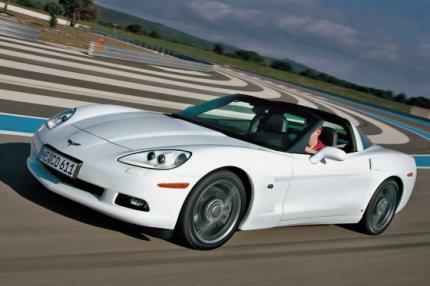 wow the normal 6.0L corvette c6 05-07 with exposed headlights was really good and was availible with a z51 handalling package and you can get as a convertable.but know they updated the c6 generation corvette to a 6.2L 08 c6 thats more fuel efficiet and more user friendly and know i have heard somewhere you can get one paddle shifts the c6 6.2L 08 vette model also comes with a z51 handalling package and you can get one as a convertable the corvette c6 6.2L 08 still costs around 50000USD i think this new 08 6.2 vette can compete withn the new updated porsche 911 997 carresra s facelift 09 teir both practical and very user friendly. i dont see the problem with the every day road use of a zo6, its fine with me. 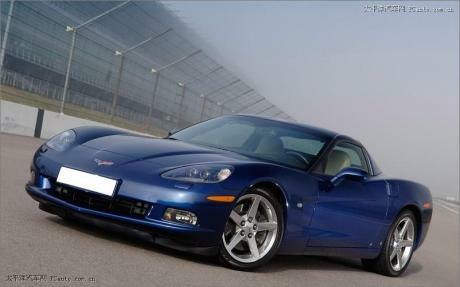 dont know bout the zr1 thoug but i have herd it has a much better ride than a zo6. registered users info isnt any different than non registerd users..but hry do what ya want..
greetings. this car weighs 3217 pounds.